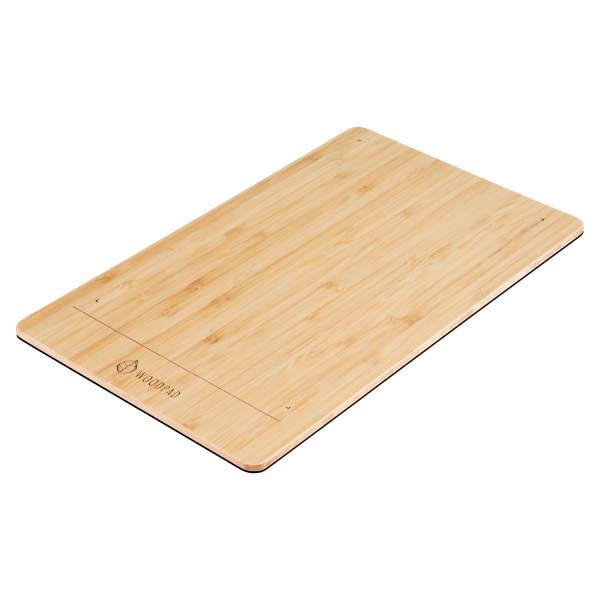 The ViewSonic® WoodPad™ 10 is a versatile drawing pad specifically made for illustrators, graphic designers, and other digital artists. 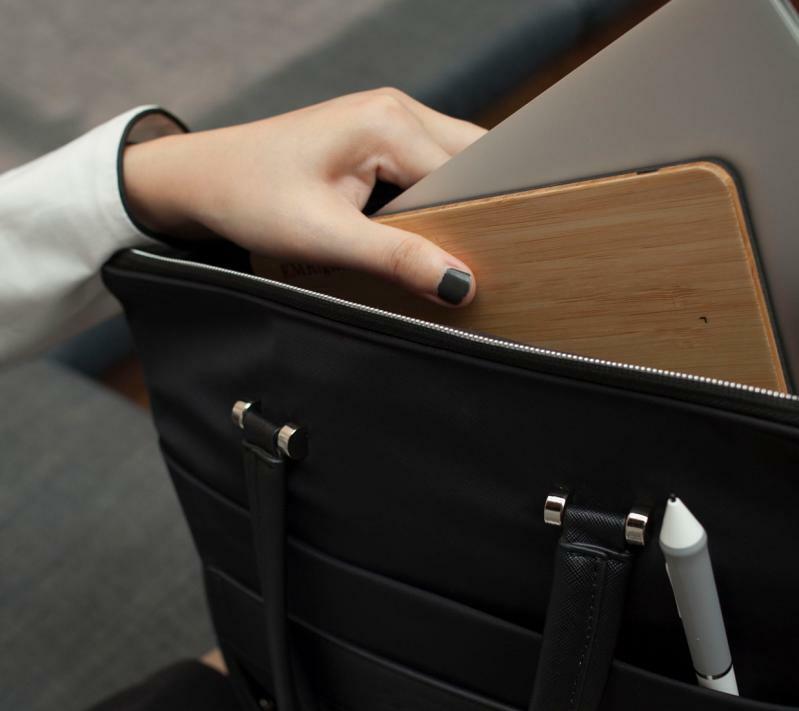 Crafted from renewable and lightweight bamboo, the 10" WoodPad delivers an eco-friendly and compact design that can be easily transported from home to office, to lecture halls, coffee shops, and wherever creativity may take you. 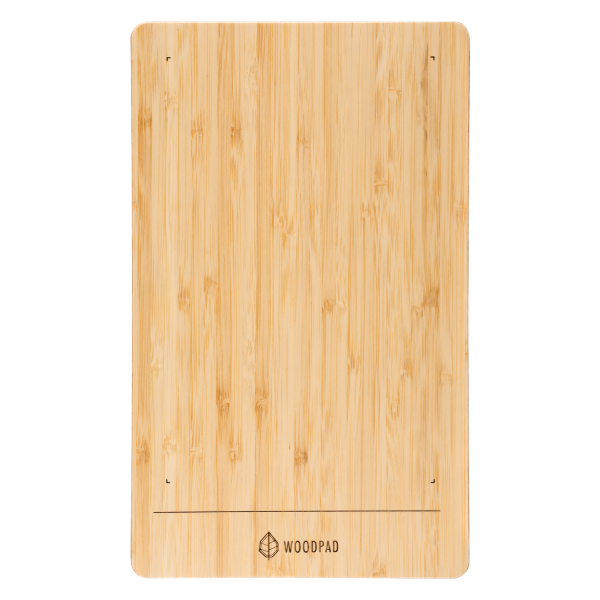 Each WoodPad also features distinct and natural bamboo markings, giving you a stylish, one-of-a-kind drawing pad. With extremely precise pen accuracy, the WoodPad provides a familiar pen-and-paper drawing experience so you can be confident that your sketches appear onscreen just as you intend. 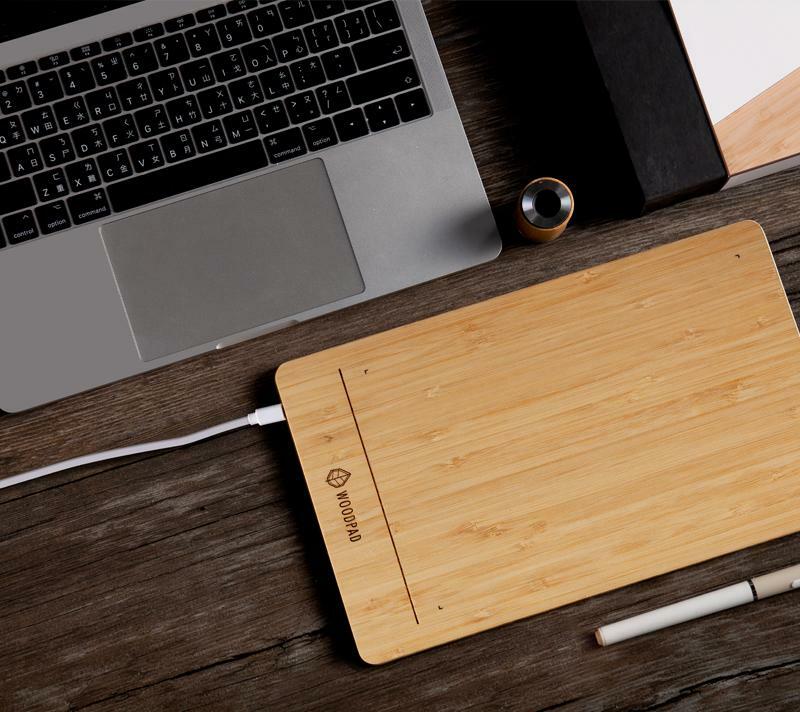 A thin, lightweight design lets you take WoodPad wherever you go. Just pack the WoodPad in your bag or suitcase, and plug into a monitor whenever creativity strikes. 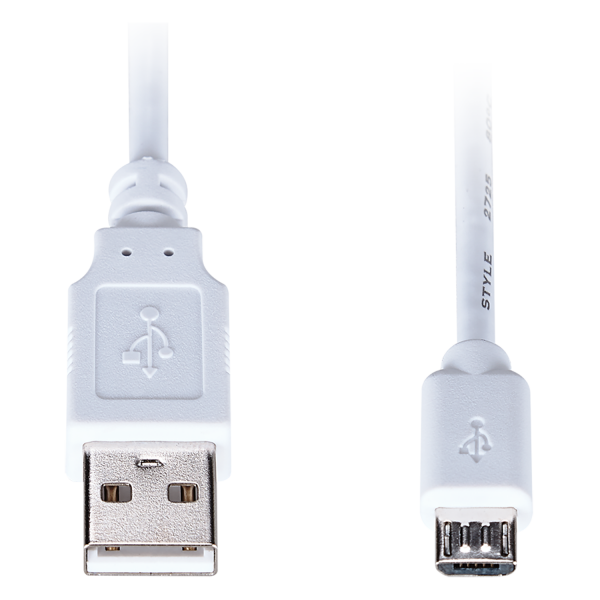 Start drawing right out of the box with plug-and-play functionality for Mac and PC. No driver installation needed. 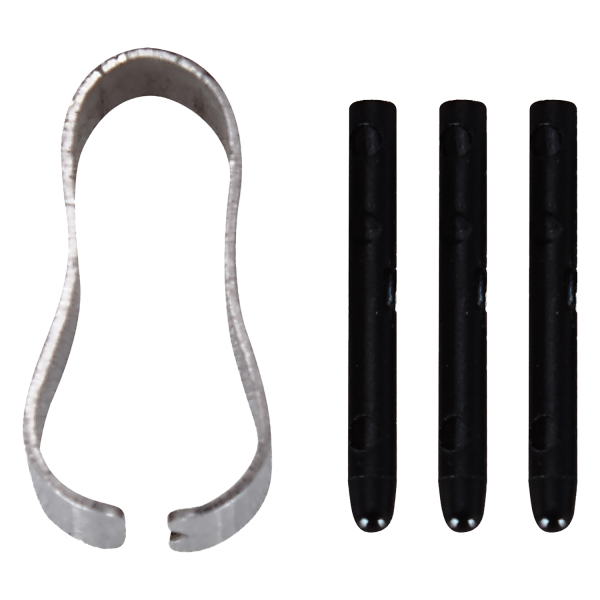 The battery-free pen features a pen tip with a lifespan of up to 150,000 taps. Three extra pen tips are included. 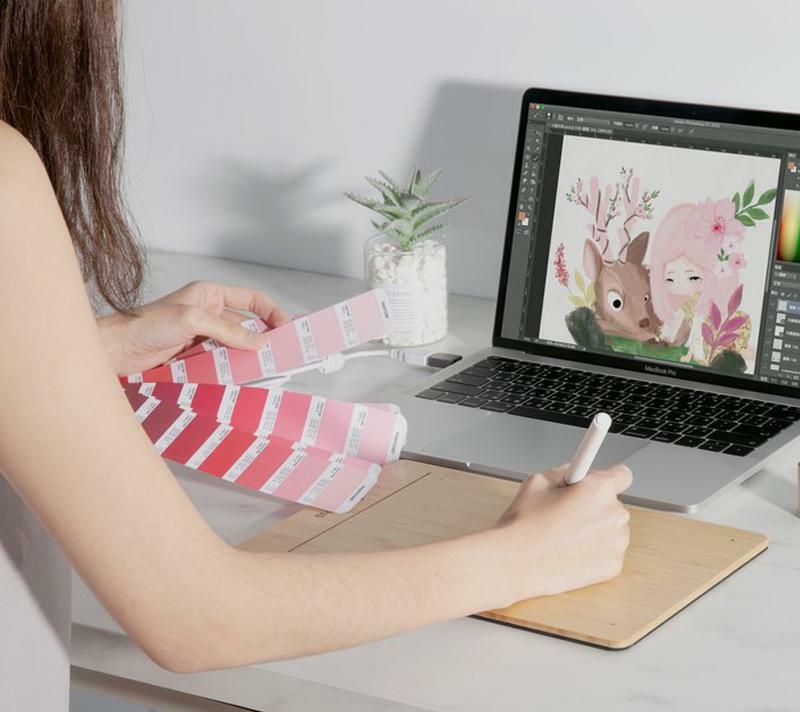 Compatible with graphic design applications like Photoshop, Illustrator, and more, WoodPad ensures that designers can sketch, draw, and create with their favorite software. 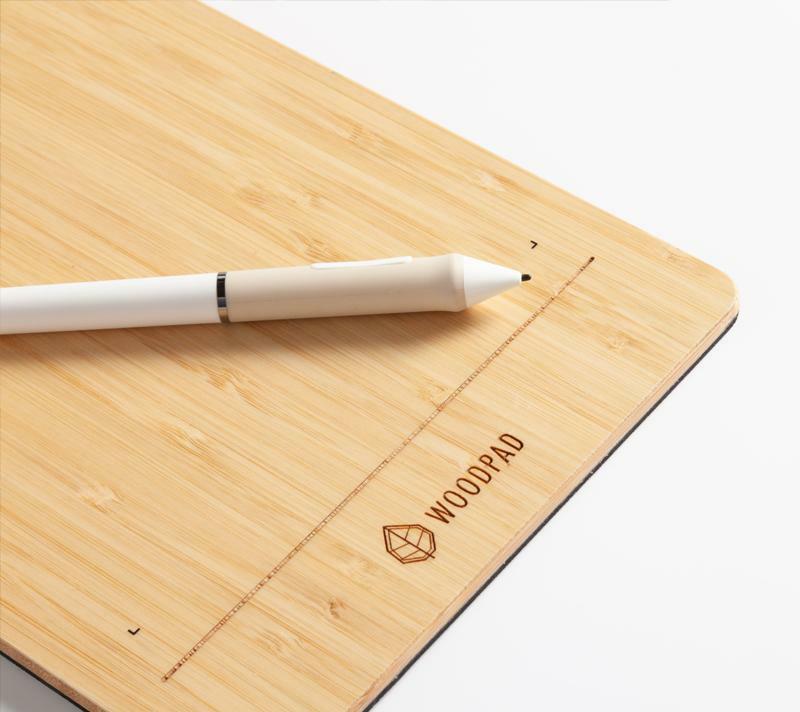 With a pen accuracy of 0.25mm, WoodPad delivers an easy and familiar drawing experience just like using a pen and paper! No matter what you draw, your art stays true from WoodPad to screen. 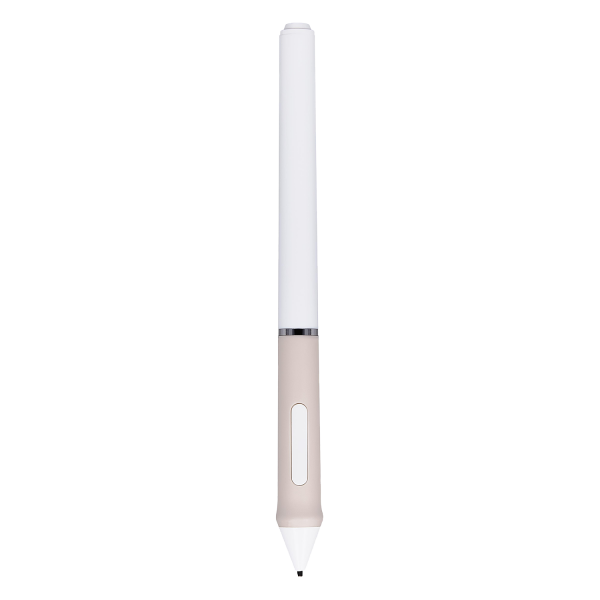 A pen tilt function allows you to hold the pen as you see fit, giving you the freedom to draw at different angles without feeling restricted.